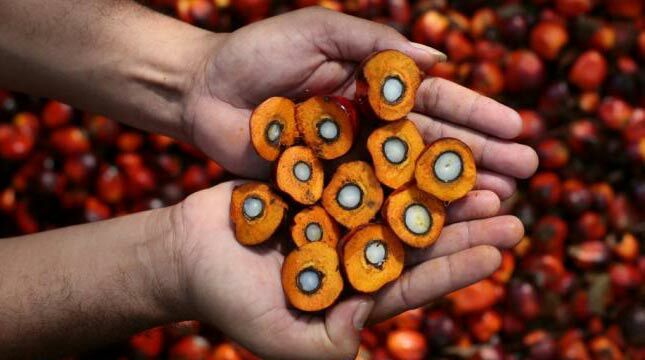 INDUSTRY.co.id - Jakarta - The Association of Oil Palm Entrepreneurs (GAPKI) is optimistic that Crude Palm Oil (CPO) production by the end of 2017 is expected to reach 36.5 million tons, an increase of 15.8 percent compared to last year's CPO of 31.5 million tons. "We are optimistic that CPO production this year will reach the target due to good weather," said Chairman of the Indonesian Palm Oil Entrepreneur Association (GAPKI), Joko Supriyono in Jakarta, Friday (15/12/2017). In addition, the production of CPO million is not affected by the onslaught of negative campaigns of palm oil products from the European Union (EU) and the United States (US). "Negative campaigns are conducted only to fight for market share alone," said Joko. Joko assess, the demand for CPO in the global market continues to increase despite the often facing negative campaigns, and Indonesia can still maintain the market share of CPO in the global market. "One of the steps taken is to conduct a massive campaign to counter the negative issues raised by the EU and the US So we are campaigning so the market will not be affected," said Joko. Joko said Indonesia has mapped potential export markets such as India, Pakistan and China. Mapping is done while focusing on maintaining the market and trying to prove that its palm oil production is in line with environmental sustainability aspects. This is done by conducting various sustainable system certifications.